Fifty percent of American women will probably develop unsightly leg veins. European Leg Solution Featuring Certified Diosmin 95 is an all-natural approach designed to support healthy circulation and the youthful appearance of the legs. It provides a sweet orange extract, containing a plant-based bioflavonoid called diosmin, designed to maintain tone and elasticity of the veins. The result is healthy blood flow through the small capillary vessels supplying oxygen and other key nutrients to the legs. It is estimated that half of all women in the United States will develop unsightly veins by age 50.1 Life Extension® offers American women the same extract. No more compression bandages or stockings. Instead, experience the same beautifying effects European women have been raving about for three decades ? naturally! European Leg Solution featuring Certified Diosmin 95 offers effective protection by inhibiting inflammatory factors. Maintains healthy blood flow through your capillaries ? the most fragile of your blood vessels. 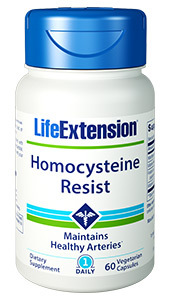 Maintains tone and elasticity of your veins ? the key to sustained vascular health. 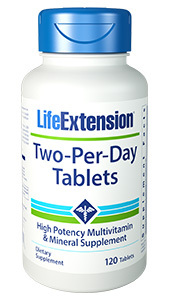 Eases the inflammatory effects of free floating biochemical compounds. Safeguards collagen and elastin against oxidative damage. Enjoys an outstanding safety record. 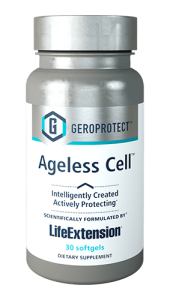 Life Extension’s European Leg Solution featuring Certified Diosmin 95 provides the same extract used by millions throughout Europe. Try Life Extension’s European Leg Solution Featuring Certified Diosmin 95 for younger looking legs in just 30 days. Other ingredients: povidone, microcrystalline cellulose, corn starch, vegetable stearate.